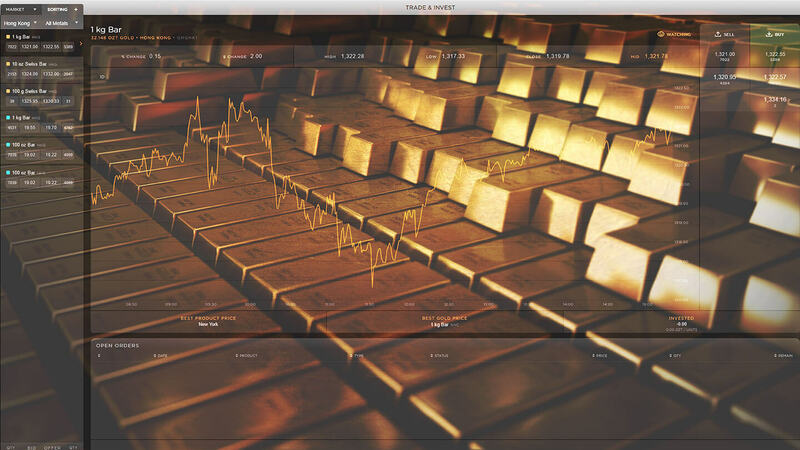 The Bullion Capital Investor Center is a leading precious metals investment portal for physical bullion. It provides investors and traders with insights into key factors influencing the markets via regular updates as well as key physical pricing alerts, research, events, news and technical and fundamental analysis. 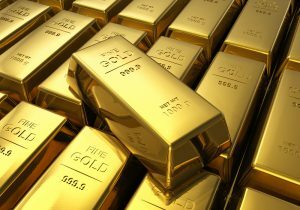 Discover the two primary functions of gold in investors’ portfolios. 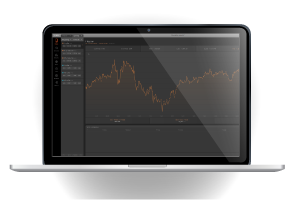 Securely Trade and Invest in the Global Physical Bullion Market with MetalDesk. Integrated. Interconnected. Accessible.